Sorry this video is super late! I filmed this last week, the day before I gave birth and hoped to upload it BEFORE Valentine’s Day. A few of you mentioned on snapchat that I should still upload it so here it is…instead of it being lost footage lol! 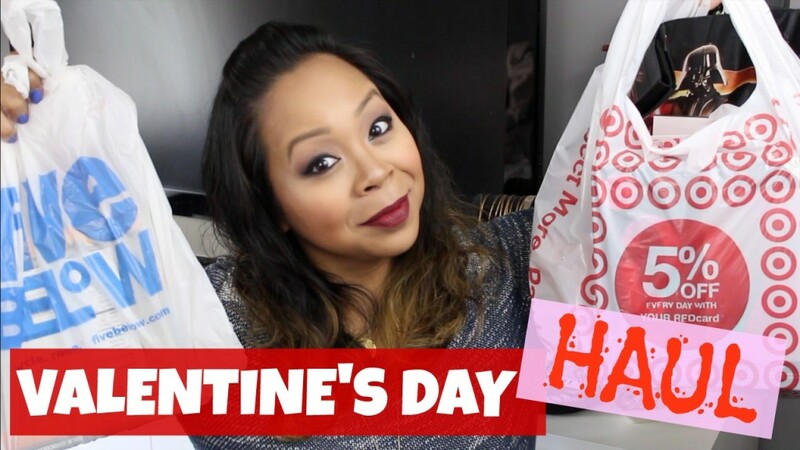 Thanks if you take the time to watch it…even though it’s past Vday already hehehe! Love you guys!